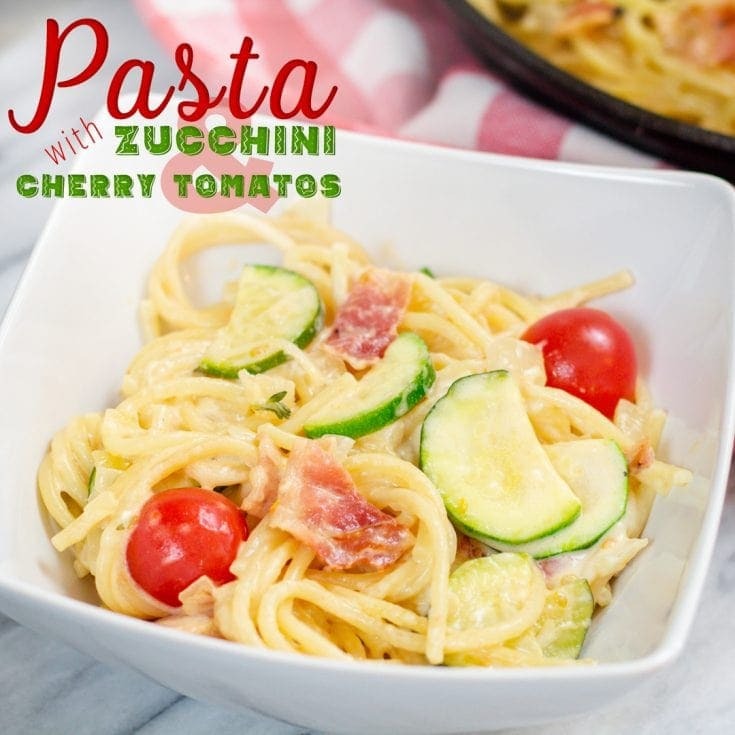 I think Zucchini is my very favorite vegetable so why not throw it into this amazing pasta side dish with Cherry Tomatoes, bacon and onions too! 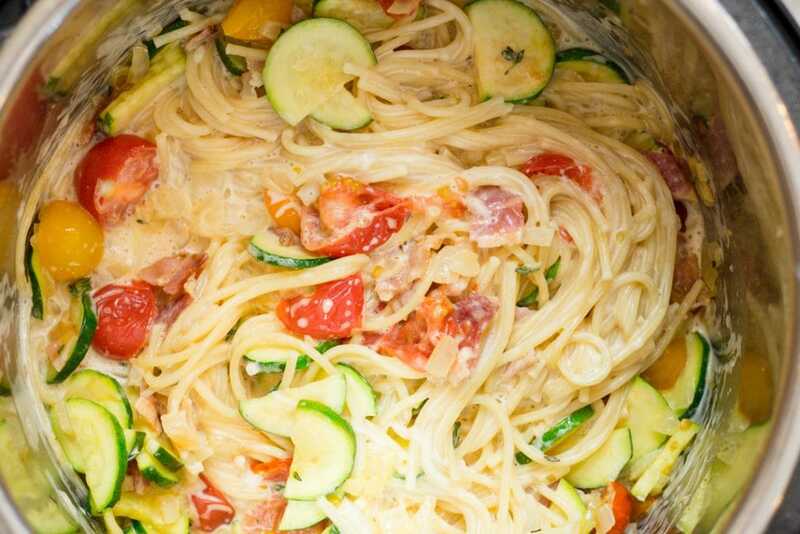 Where did this Pasta with Zucchini and Cheery Tomatoes recipe come from? For me, I have a semi love for carbs, I mean what girl doesn’t? 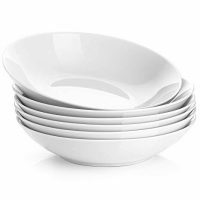 But I also needed it to be a little lighter than other dishes and cut some fat. 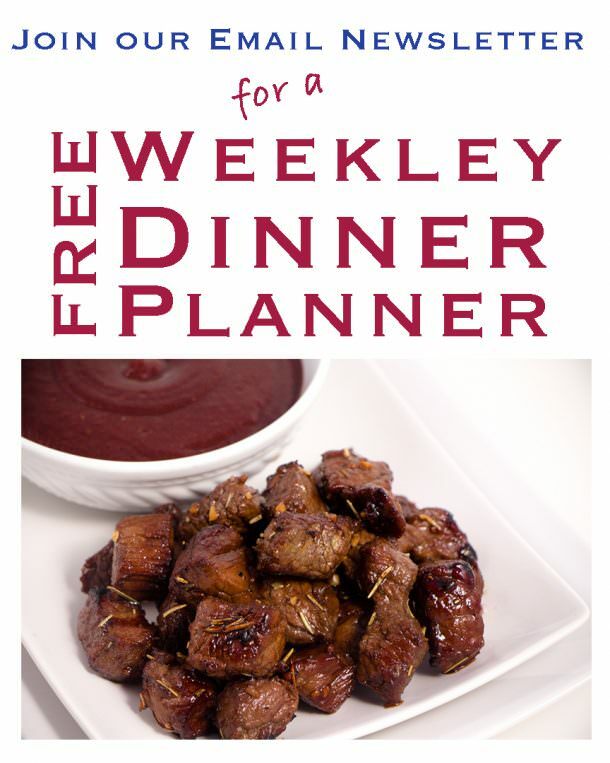 I made this as a side dish or a light dinner meal recipe too. Packed full of vegetables, it’s delicious. I like to wash and prep my veggies for this recipe. 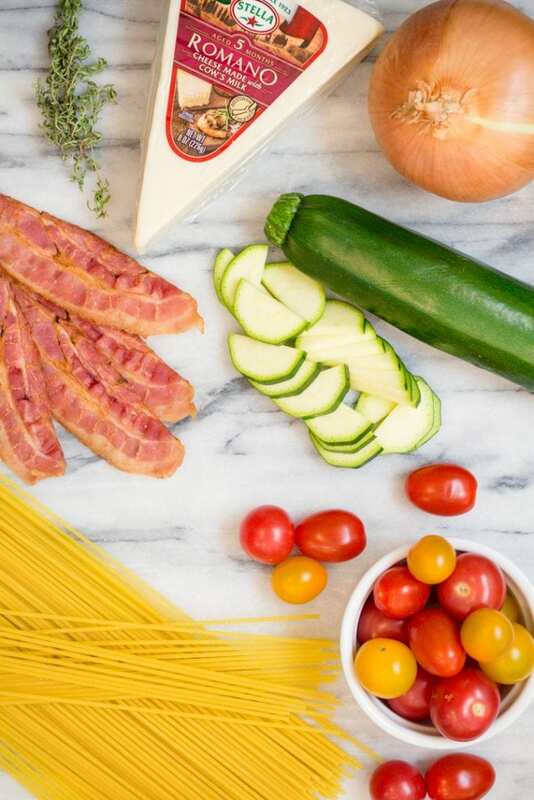 It comes together so quickly but taking a few minutes to get prepped makes this pasta recipe even easier. 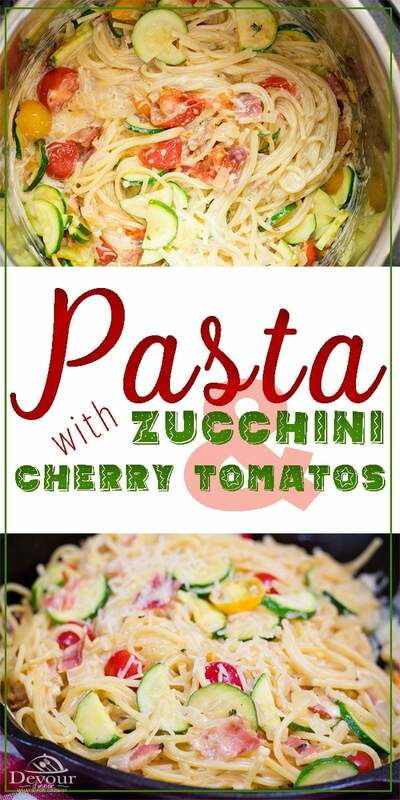 Slice the cherry tomatoes in half and set aside and slice the zucchini thinly too. I like to use Bacon Crumbles, pre-cooked Bacon, OR I will bake my Bacon in the Oven. Which ever way you choose, the recipe will be delicious. 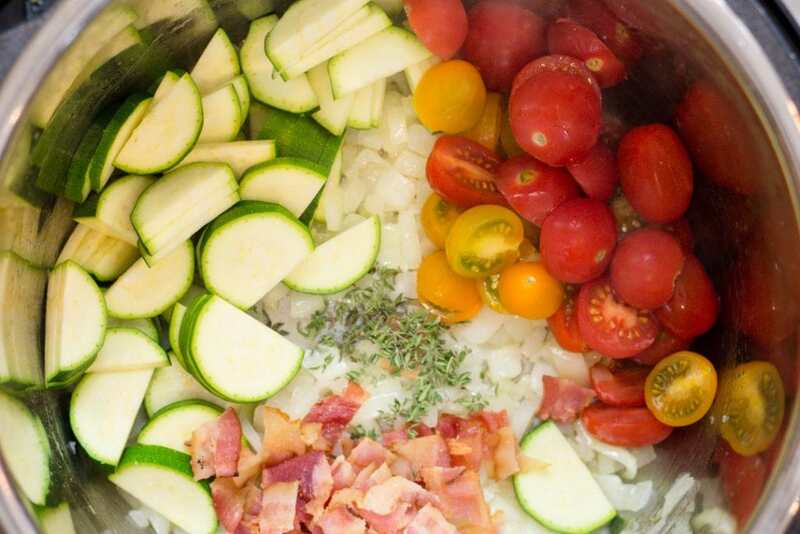 In this recipe I saute’ up the vegetables and then pull them out and set aside. 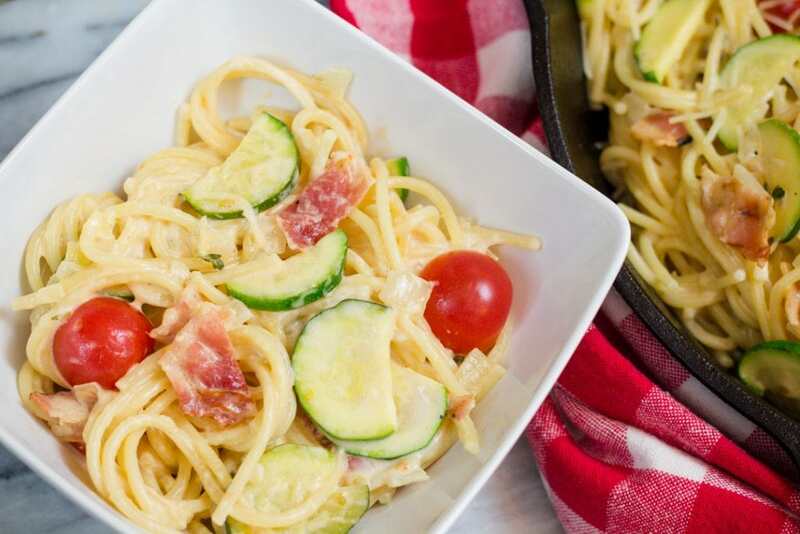 These are more delicate veggies and over cooking can really ruin them quickly! Add your broth to the Pressure Cooker and deglaze the bottom of the pot as needed. Deglazing the Pot means to lift up anything that is stuck on the bottom from when you Saute’. You don’t want anything stuck. The broth or water on the hot pot will easily lift whatever might be stuck. 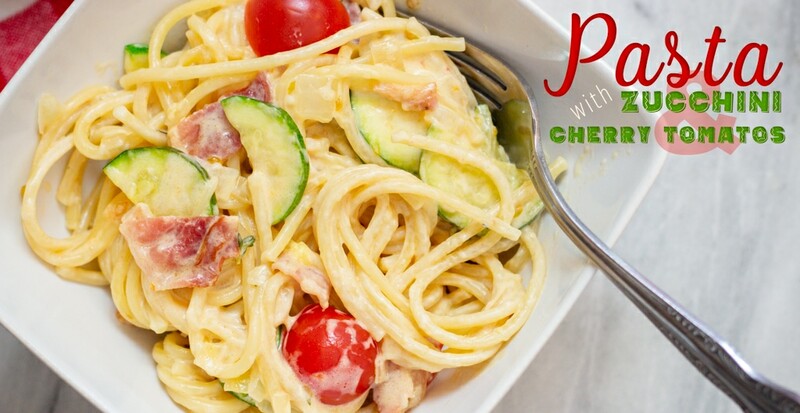 Once the noodles are cooked and you’ve added your cheese, gently toss in your veggies and give a quick stir. 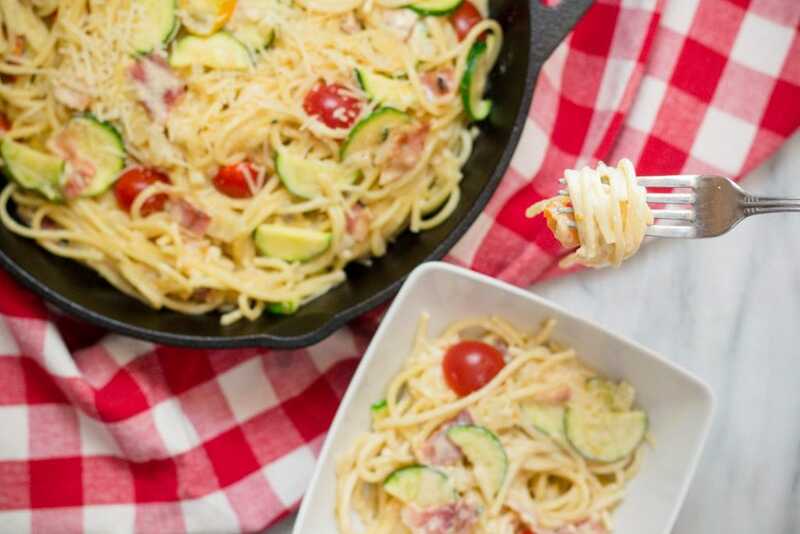 Doesn’t this Pasta dish look amazing? Is this a side dish or a meal? 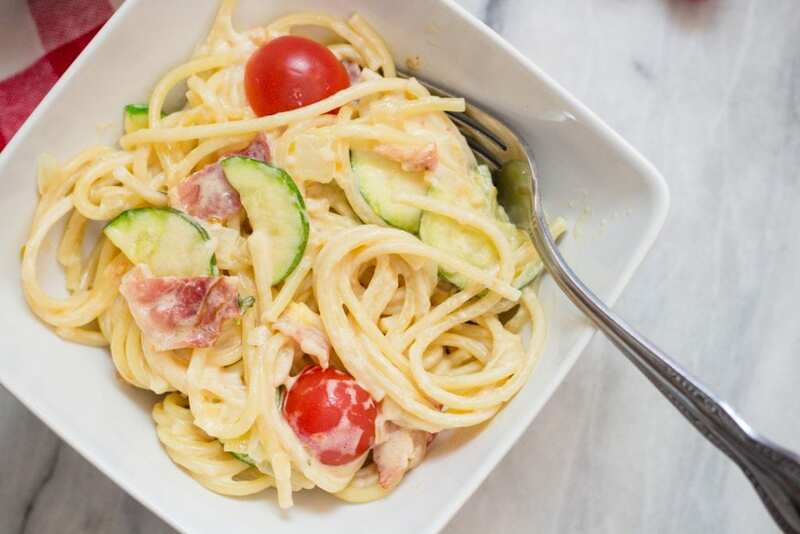 You can decide, I love the fresh vegetables of this recipe and you can add other veggies too! Trust me… It’s wonderful. 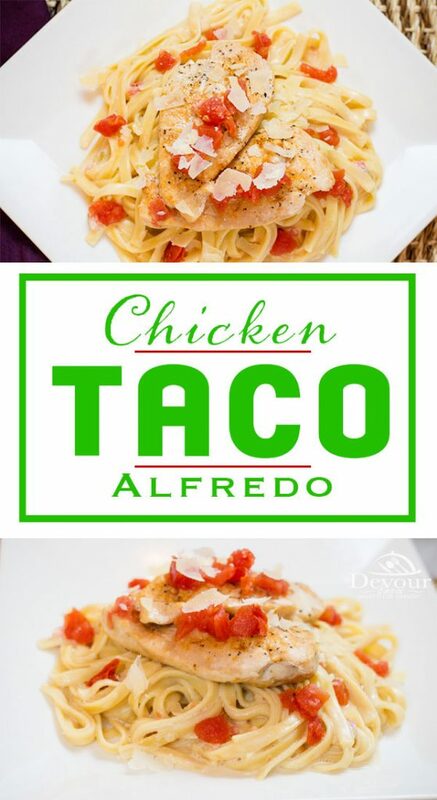 Of course you can add Chicken to this recipe and it would be amazing! Cut up chicken breasts or tenders into bite size pieces and throw them in. 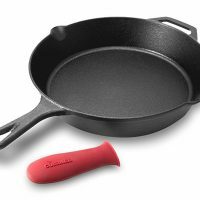 They will cook up just fine, but don’t forget to salt and pepper your meat. Add other Veggies to this dish, it’s delicious. Bell Peppers and Mushrooms are also wonderful to try. And don’t forget Summer Squash too! 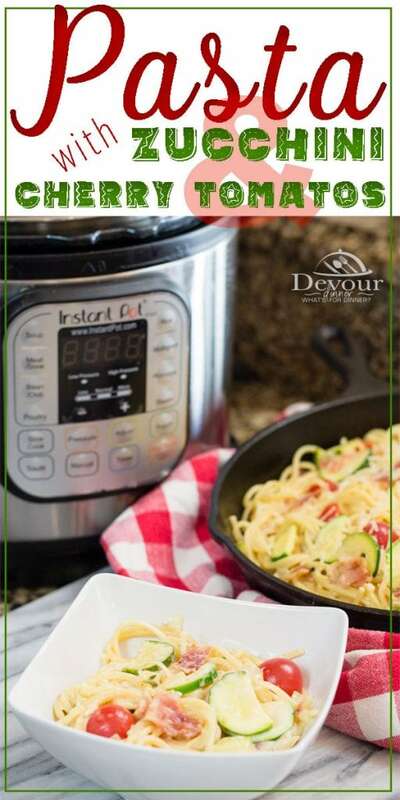 Heat Instant Pot on satue' and wait until it reads "HOT"
Add sliced Cherry Tomatoes and allow to cook for 1 minute. Toss in Sautéed vegetables and give a light stir. 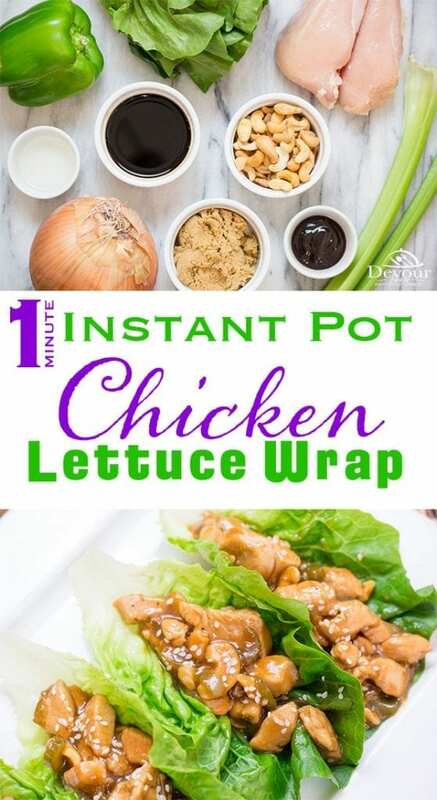 Close lid of Instant Pot for 2 minutes to allow veggies to warm back up. I love making pasta in my Insta Pot. This would is a must try. 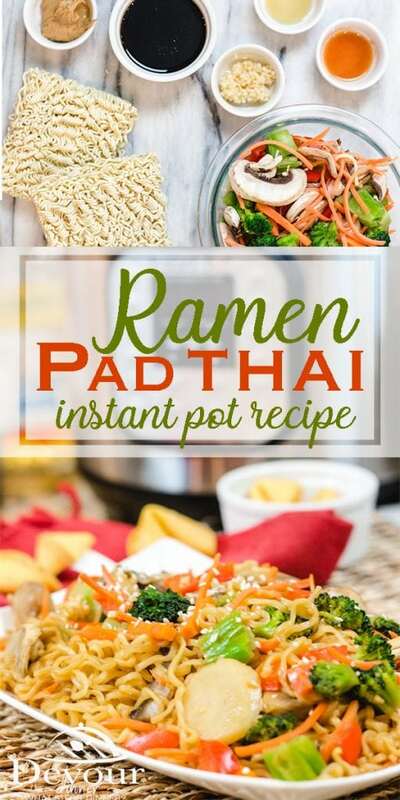 I love that this uses the Instant Pot, and I love the combination of those veggies. Looks great! Oooooh and with that chicken, you could also add some really good sausage too! Yum yum. Yes, there are many add in you could add to spice it up! This recipe is basically all of my favourite ingredients in one delicious bowl 🙂 Can’t wait to enjoy soon! 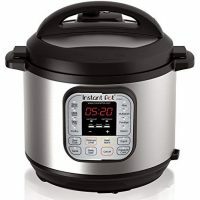 I have been looking for more Instapot recipes! I can’t wait to try!!!! 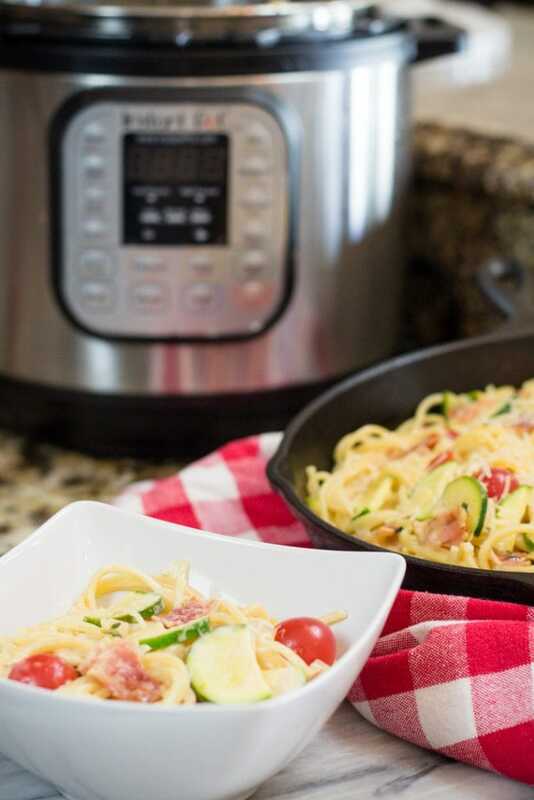 Make sure to check out all of my Instant Pot Recipes… Family Friendly and many kid approved too! We like to make fresh pasta, add the fresh vegetables steamed and throw in some great grated cheese. 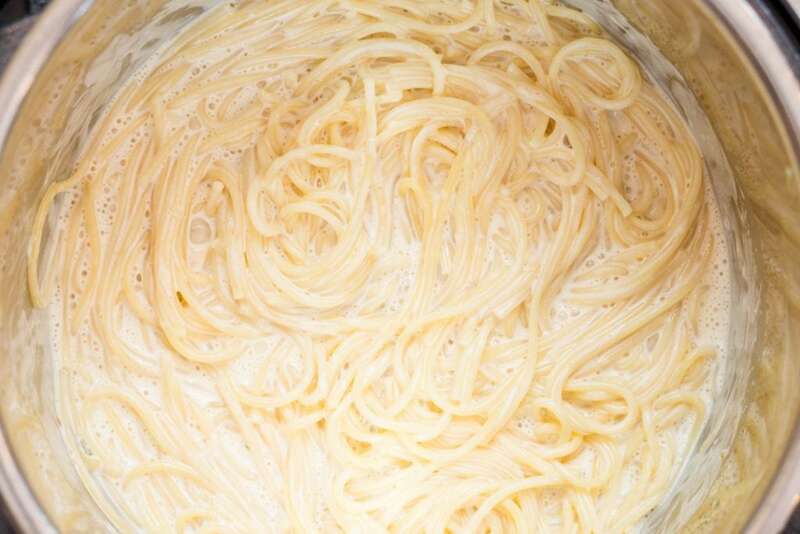 It’s a simple recipe for sure, but so delicious. I love the fresh veggies! This looks delicious. My husband is Italian and I think he would appreciate this meal. The pictures made my mouth water. It looks so amazing. Oh thank you Judy! It’s a great light meal for sure!